Visitors will soon be able to tour a former missile alert facility in Wyoming that housed the nation’s most powerful nuclear weapons during the Cold War. Quebec-01, located at F.E. 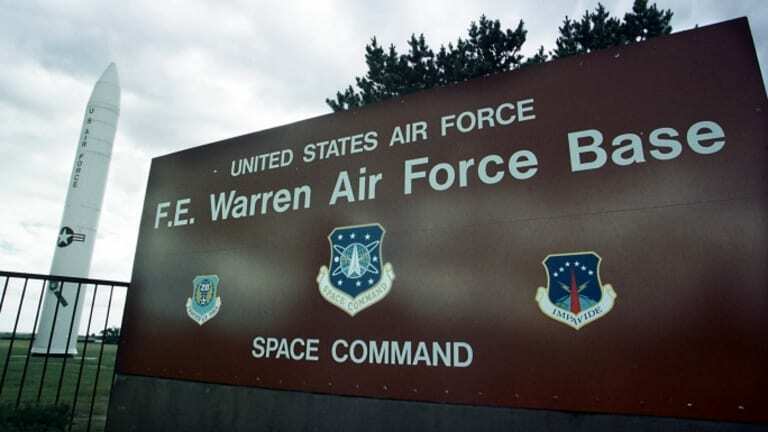 Warren Air Force Base on the outskirts of Cheyenne, Wyoming, started out in the mid-1960s as an alert facility for Minuteman I, the pioneering intercontinental ballistic missile (ICBM) designed for the U.S. Air Force by Boeing. 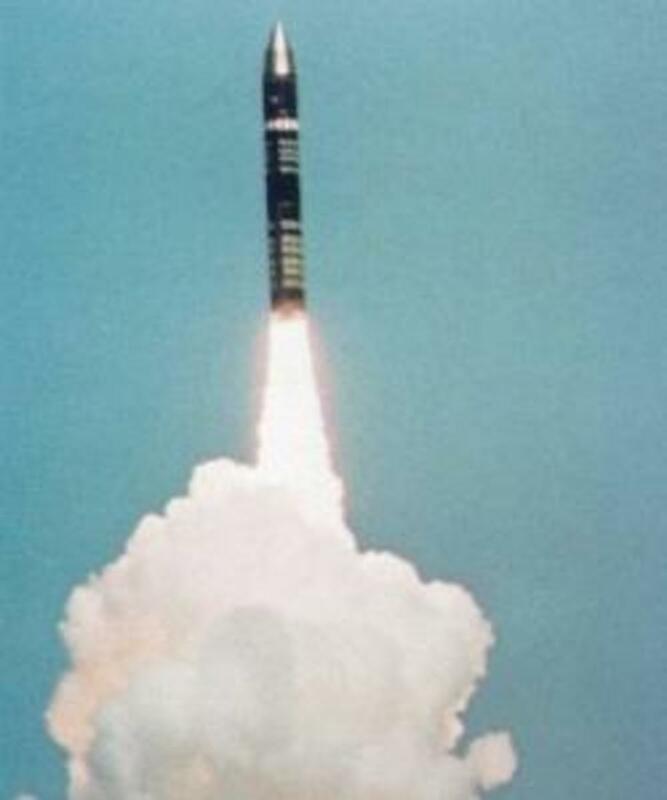 The mid-‘70s brought the arrival of the updated Minuteman III, with greater accuracy, range and target capability. By that time, the Air Force had already begun to develop the missile that would become the Peacekeeper, designed to replace the Minuteman ICBMs. 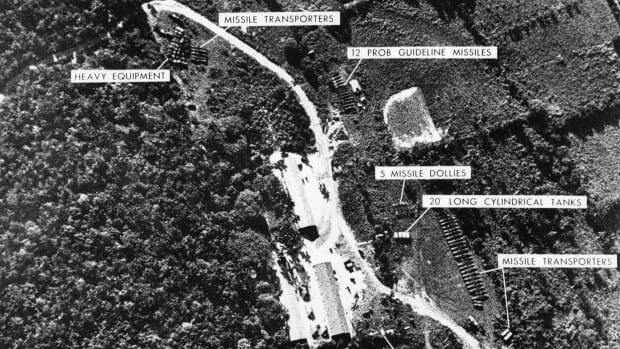 During the course of the Peacekeeper’s development, the U.S. military debated whether to base the new missiles inside the same stationary missile silos as the older ICBMs or whether to house them on mobile railways in order to keep their Soviet counterparts guessing about their location. In the end, they decided to use the same hardened silos that had housed Minuteman missiles, and by the mid-1980s Quebec-01 had become a Peacekeeper site. Each Peacekeeper was equipped with up to 10 independently targeted warheads. The missiles stood 71 feet high, with a diameter of seven feet, eight inches, and weighed 195,000 pounds. 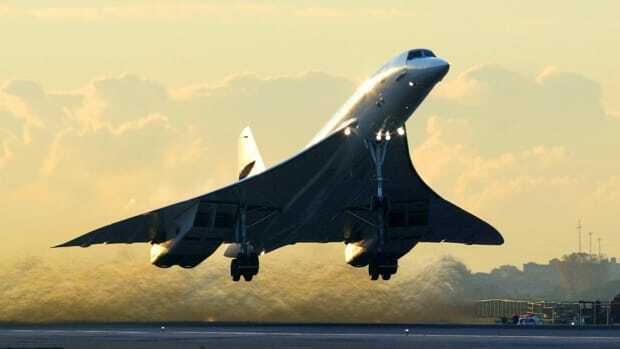 Traveling at a maximum speed of about 15,000 mph, they could reach a distance of some 6,000 miles. 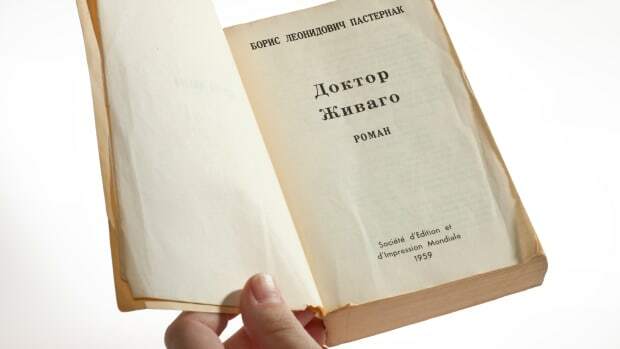 With their existence, U.S. signaled to its great rival, the Soviet Union, that the nation was prepared for full-scale nuclear war at any time. The members of the U.S. Air Force who worked at the missile alert facility undoubtedly held one of the most stressful—but somehow also the most boring—jobs the military had to offer at the time. In their underground bunker, behind a steel-and-concrete door measuring some five feet thick, pairs of missileers (as they were known) worked 24-hour shifts every few days. 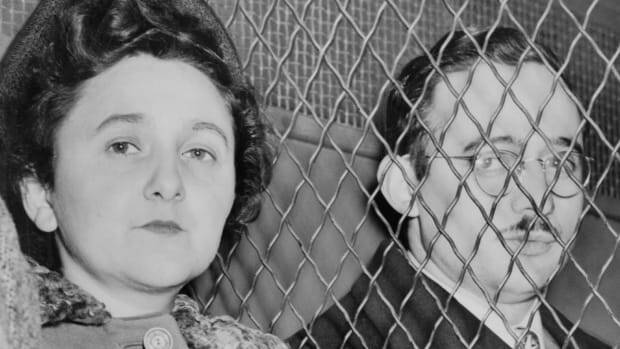 They were responsible for safeguarding the missiles and for detonating them if necessary. Thankfully, that time never came. The missiles themselves were not in Quebec-01, but were housed in missile silos miles away from the facility. 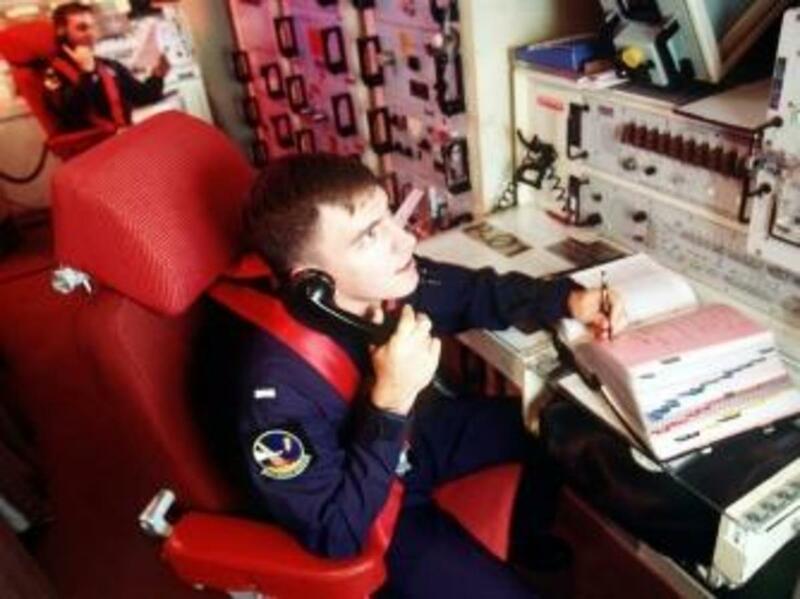 The missileers’ duties included drilling for launch, requiring two crewmembers to simultaneously turn launch keys located too far apart for either missileer to turn on his or her own. Though Quebec-01 was lined with concrete and equipped with massive steel blast doors to protect personnel from an accidental detonation, risk was an ever-present part of the job. Each bunker had an escape tunnel that led upward; the tunnel stopped short of the surface, however, and crewmembers were instructed to dig themselves out with shovels from that point. In 2005, the Peacekeepers were decommissioned as part of the bilateral Strategic Arms Reduction Treaty (START-II). 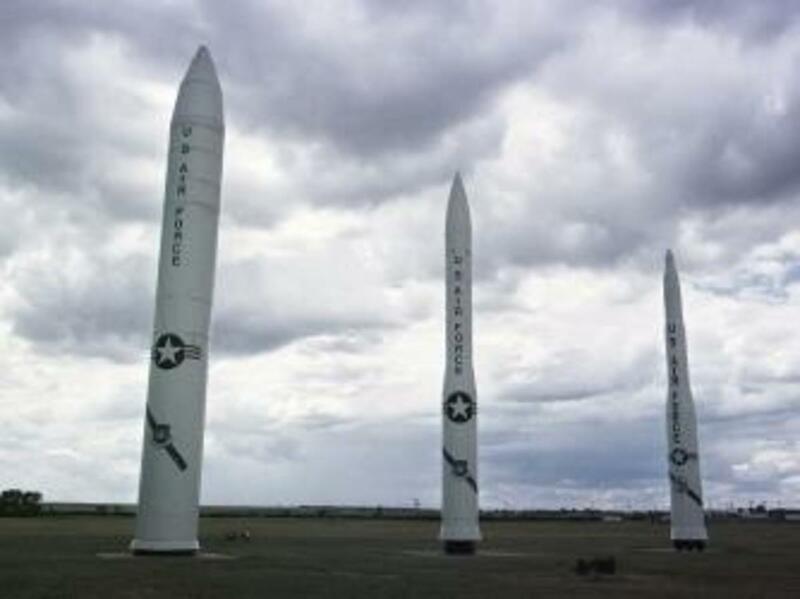 Over the next decade, the Air Force disabled all five missile alert facilities at the Wyoming site, removing all remaining warheads and missile components. Officials also filled the missile silos with cement and disabled the facility’s underground alert systems. 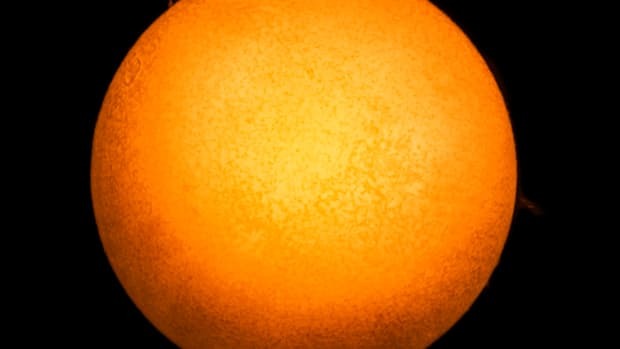 Now, in order to recreate the Cold-War experience at Quebec-01 for the public, workers are restoring and reinstalling all the facility’s equipment, and trying to make it look as it did when it was fully operational. The only things missing, of course, are the missiles themselves. The government is also in the process of conducting environmental baseline surveys in order to ensure that the site will be safe for visitors, and particularly that there is no nuclear contamination in the soil. As the missiles were not built at the site, and strong solvents were never used at the facility, clean-up efforts have been focused on removing asbestos, lead-based paint and other contaminants common among older construction projects. The Air Force plans to turn the site over to the Wyoming State Park & Cultural Resources agency next year, and it is expected to open to the public in 2019, with former missileers guiding tours and acting as docents. Quebec-01 will join a number of former missile sites-turned-tourist attractions, including the Ronald Reagan Minuteman Missile Site in North Dakota, the Minuteman Missile Historic Site in South Dakota and the Missile Site Park in Colorado. 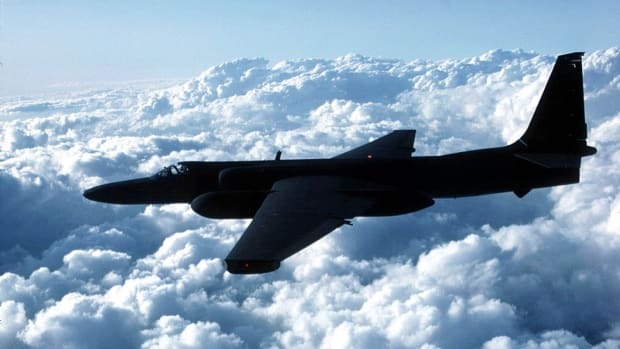 “The Cold War was a huge part of U.S. history, especially for the Baby Boomer generation who lived through it,” Milward Simpson, director of Wyoming State Parks & Cultural Resources, told Smithsonian.com of Quebec-01’s expected appeal. “Nuclear tourism is something that has an increasing interest in the public, and it’s extremely important that we preserve that history, especially since the Peacekeeper was one of the factors that helped end the Cold War.